Rockstart was started in 2009 as a home based business. Our little business quickly outgrew the home, and moved into a professional warehouse studio space right in the heart of St Kilda, Melbourne. In May 2018, Rockstart relocated to the Coffs Coast in NSW and is now teaching in primary schools, and offering mobile lessons to those residing in the region. Many of our St Kilda students had been with us for more than five years. We have found the key to harnessing students’ interest is by focusing on teaching songs they are listening to, and are passionate about learning. Our teacher Cory Blight has a Working With Children Check and many years of teaching, performing, and recording experience. Rockstart also has a recording set up and has been able to record songs student’s have learnt, as well as demos and albums. Cory has provided songwriting guidance for our more avid students, many of whom have written and recorded their own songs in lesson times, and have even gone on to pursue their own music careers. 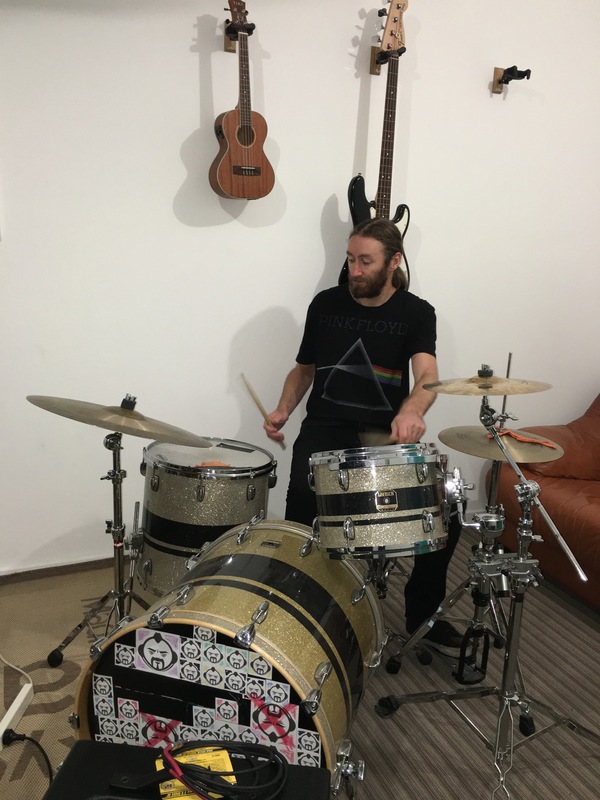 During lessons, students have learned songs by artists such as AC/DC, Trapped Under Ice, Green Day, Skrillex, Soundgarden, Chainsmokers, Ed Sheeran, Tool, Metallica, Sia, Taylor Swift, Suicidal Tendencies, Guns N Roses, Pink Floyd, The Living End, Misfits, Outkast, Code Orange and Rage Against the Machine. Contact us now for more information, or visit our Tuition page for more details of our services.